Zelda is one of the best known franchises in the entire world. It has spawned over 50 titles and fun spin offs well known to every gamer of all ages. Learn about the best Legend of Zelda games and get the cream of the crop. Whenever a new Zelda game is announced, the gaming industry is left in awe and excitement, ever since the first game was announced in early 1986. Since there has been so many installments of the series, good and bad, it can be hard to state which ones supreme over all. Here are the best Zelda games in public opinion and what makes them so great. 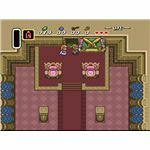 First appearing in North America in 1992 for the SNES, this was the longest Zelda game of the time and had also had an interesting and intriguing plotline than the first games basic save the princess story. You again play as Link, a young teenager who must find the seven sages with their seven crystals, the triforce, and defeat Ganon saving the princess Zelda in the process. Link must find the passage to the Dark World, a dark futuristic side of what Hyrule would look like if Link did not save it. This parallel worlds feature was praised by the gaming community and they loved the idea of more than six dungeons to go through. 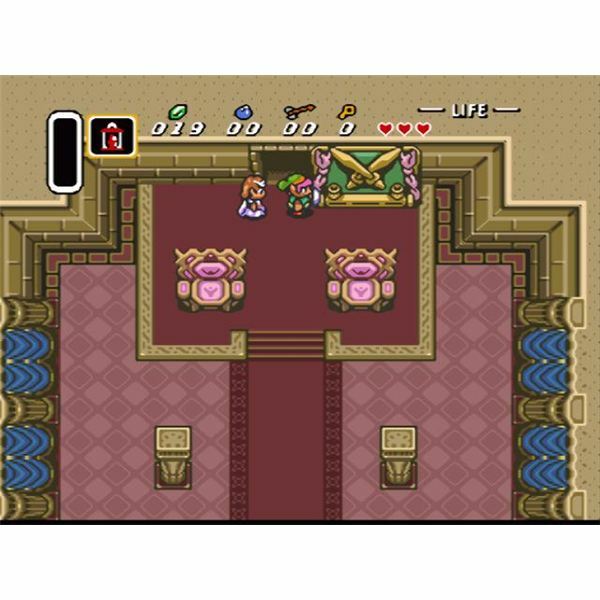 This game was highly recognized as the first in the series where finding goodies was one of the most exciting features. Probably one of the most known Zelda games and the first one in 3D and on the N64, Ocarina of Time was acclaimed for its beautiful graphics, open world, and plenty of exciting things to do throughout. You first play as Link, a young boy living in Kokiri forest who finally gets a fairy companion that will help him out throughout his adventure. He learns he must travel in time, 7 years later to a world filled in chaos by Ganondorf, who had stolen the pieces of the triforce and princess Zelda. You can find all sorts of weapons and items that will help you, as well as ride Link’s horse Epona through the large Hyrule field. The ocarina is used to teleport you to different places as well as opening up secrets. Due to the game’s popularity, it has been given a port on the Gamecube as well as the 3DS. 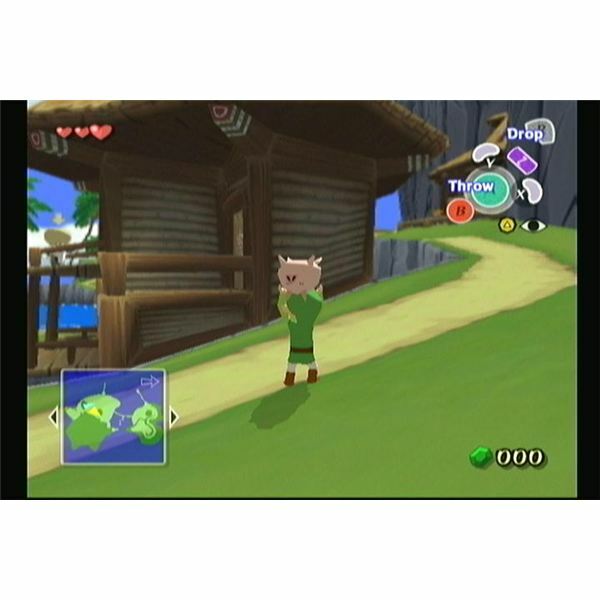 Designed for the Gamecube and for a wider range of audience, The Wind Waker features a more cartoonish approach with bright colors and a redesign of Link, which many of the older fans disliked at first. 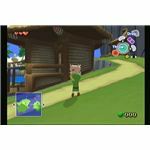 The game is set on an island at the sea where the new Link lives with his grandmother and younger sister. He soon needs to go on a quest to find eight triforce pieces to keep the island safe as well as again saving the princess. The game play stays the same as the previous titles, even including such items like arrows and the hook shot. There is also a variety of side quests like collecting figurines and also getting the pieces of heart. 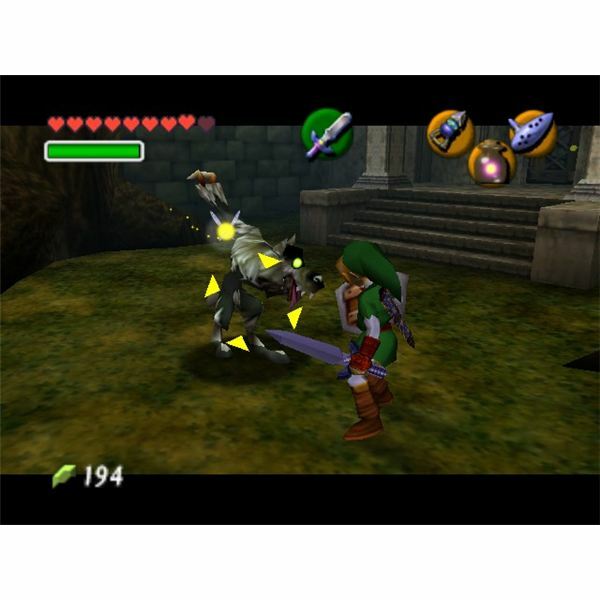 As a Wii launch game in 2006, Twilight Princess was a new Zelda game that finally featured the roots of series, a non cartoonish outlook but with a new added game play feature such as turning into a wolf. It has the same control scheme that Ocarina of Time has used and has 9 dungeons to go through. In this game, Link lives in a village which is suddenly attacked by a shadow beast and curses him into the form of a wolf. A small creature named Midna helps him out and they decide they need to rescue Princess Zelda to stop the carnage. This game later paved the way for the newest title, Skyward Sword which will come out sometime this year. What Makes the Zelda Series That Good? A new Zelda game is such a turning point for the gaming industry and inspires so many other types of games from other companies. Without the Legend of Zelda, gaming today would be quite different and actually no where as near creative as it is now.